Not often do we get such a mixed bag of news as we’ve had this week, but we’ve had an enjoyable variety of stories this week. Away from automotive, Donald Trump flirted his way through a press conference, and news anchor Jon Snow’s been accused of abusing his impartiality by shouting obscenities at Glasto. The most significant of reveals was the all-new Seat Arona. After the runaway critical and commercial success of the Ateca, the Spanish company has high hopes for this Juke-rivalling crossover, which is actually the brand’s third new car release of the year. The Arona is the first Seat model in the compact crossover segment, and it comes just at the right time. 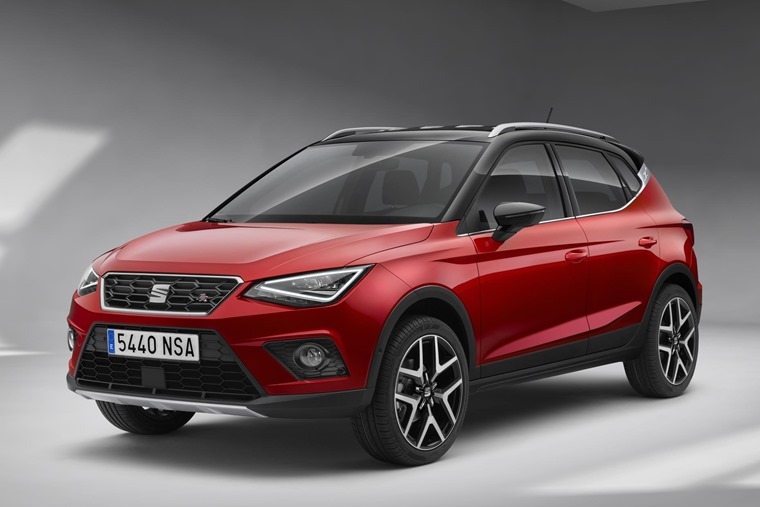 This burgeoning market is now one of the most competitive, and Seat’s interpretation of the crossover is just one of dozens we’re seeing at the moment. 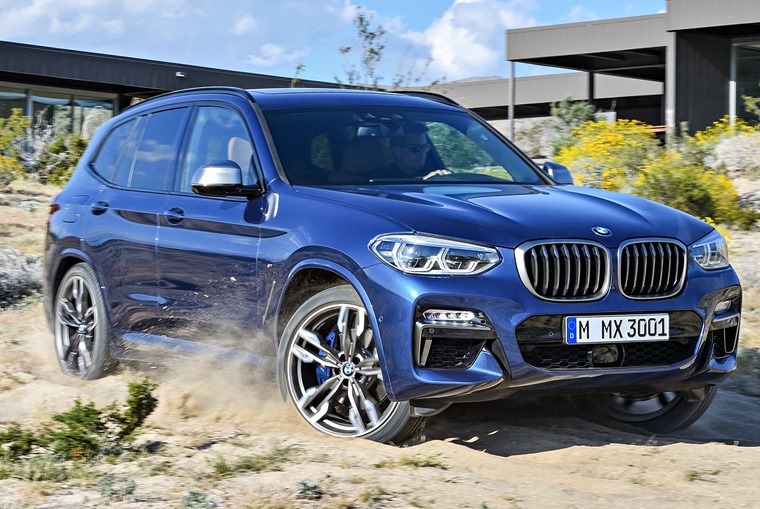 If you’re after something with a little more cache, the updated BMW X3 should fit the bill. Ok, it doesn’t look too different from its predecessor, but it’s been thoroughly reworked throughout and sits on the same platform as the latest 5 Series. With a wide range of petrols and diesels, and a range-topping X3M on the way, could this be the car to knock the mighty Audi Q5 down a peg or two? If it sounds like a car you’d like to lease, it’ll be available from November. The Highways Agency is an organisation that was using large SUVs long before the craze hit the public at large. You’ve more than likely seen their Land Rovers or Shoguns on the UK’s motorway network, but what do they actually do? 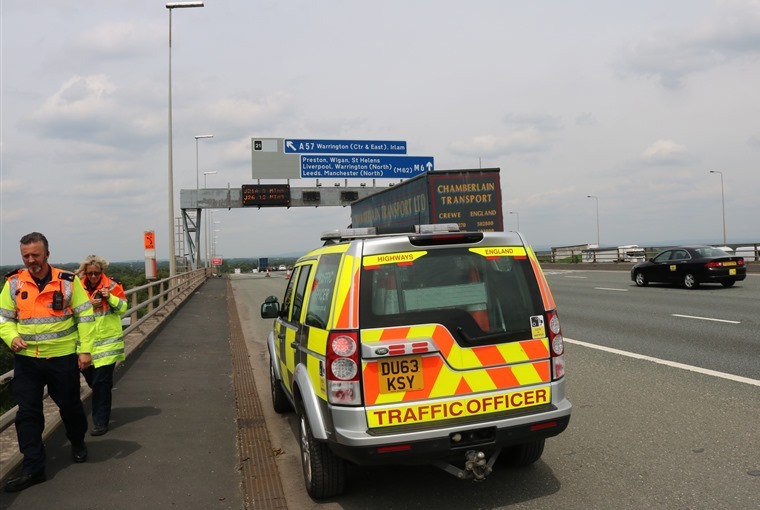 To find out, Neil Thomason headed out to one of their bases to see the team at work, and it turns out they do a lot more than sit on a flyover drinking coffee: here’s true picture of what a day in the life of a traffic officer looks like. 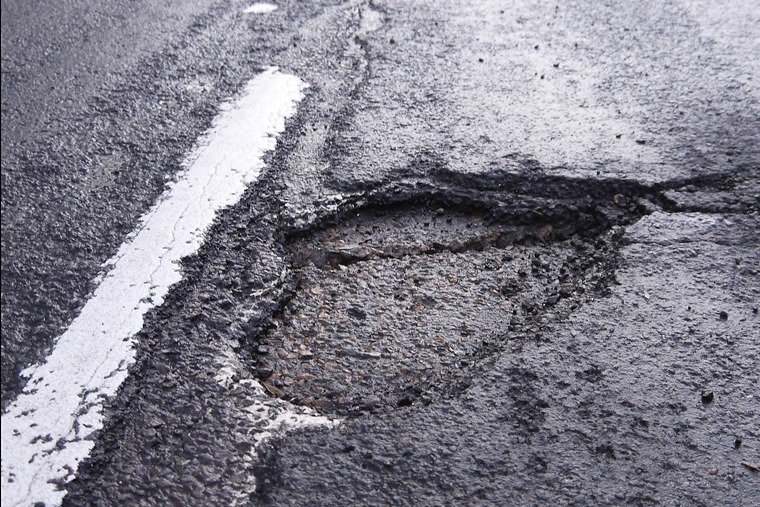 While we’re on the subject of the road network, one of our biggest bugbears are potholes, and a new survey would seem that lots of you agree. Research by Mercedes puts it top of the list of priorities for the nation’s van drivers. But, considering most vans are diesel-powered, those priorities might be changing soon. That’s because it’ll now cost more to park an older polluting diesel vehicle in certain parts of London. 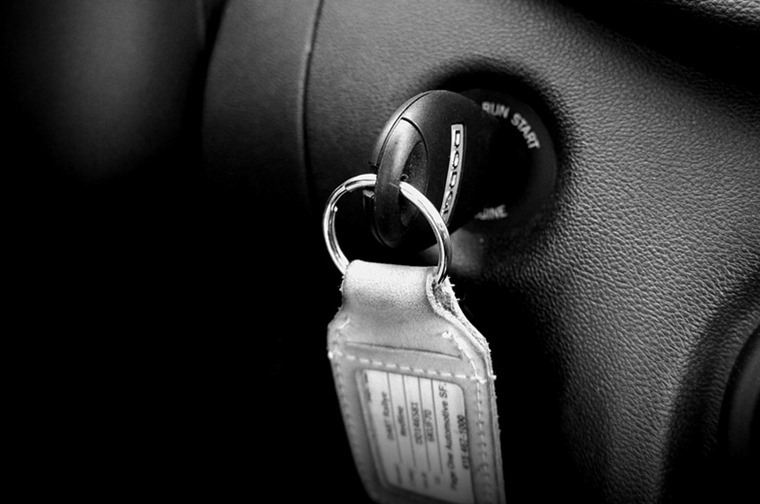 What’s more, if you leave your engine running while you’re parked up, you could even be subject to an £80 fine. It only applies to certain areas of London like up-market Fitzrovia and Marylebone currently, but authorities are being urged to tackle the problem of air pollution with a new range of measures. The National Institute for Health and Care Excellence (NICE) has set out a range of proposals that would help cut the 40,000 premature deaths toxic air causes every year, many of which are the most vulnerable – young children and the elderly. Cutting out idling is just one measure set out in the 62-page report, with NICE also suggesting that congestion charges should be rolled out in city centres across the country, and variable speed limits should be used on motorways. 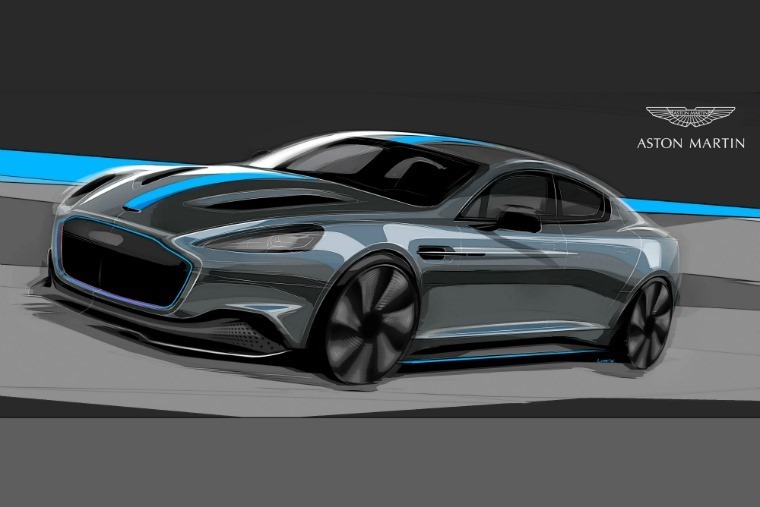 Less than two years after being unveiled as a concept, Aston says that a limited production run of RapidE saloons will spearhead the brand’s zero-emission range of the future. No official stats have been revealed, although with the petrol-propelled Rapide featuring a ferocious 6-litre V12, we can speculate that the electric powertrain will be rather special – it’ll have equal the V12’s 440bhp and 569Nm of torque for a start. 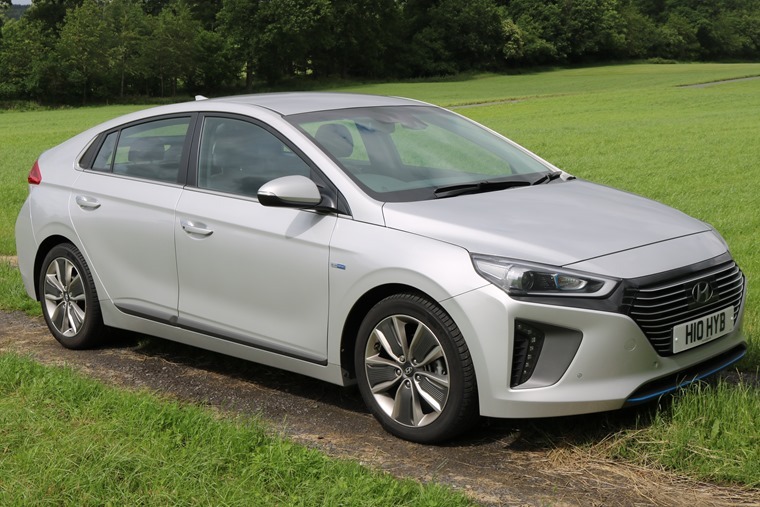 A somewhat more accessible way to beat the new charges would be to go hybrid, specifically the Hyundai Ioniq hybrid. We’ve been trying out the most conventional version of this Prius rival and we’re big fans, and not just because the lease rates make it tempting either. For those that really do appreciate a bargain when they see one, this week we’ve also been checking out what leases are out there if you have around £100 per month, and some of the deals may surprise you. Check out what’s on offer here. 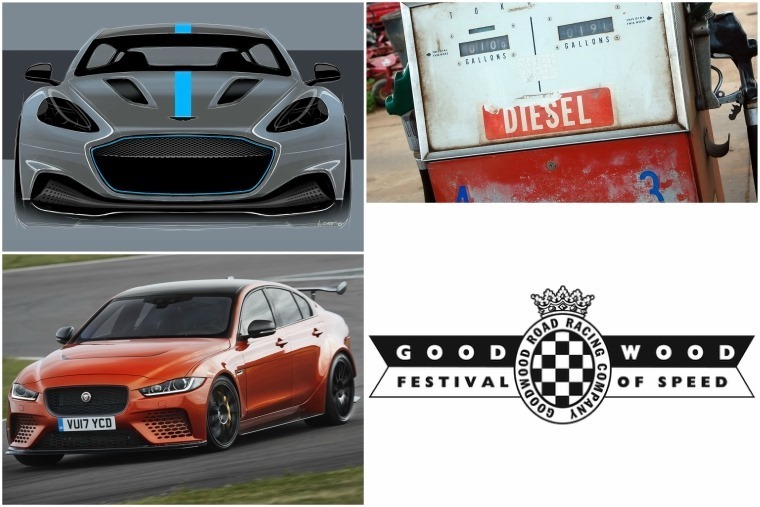 One of the UK’s premier events on the motoring calendar kicked off yesterday, as the Festival of Speed returned to Goodwood. It’s a fabulous venue filled with fabulous cars, and if you want to catch some of the on-track action over the weekend, the live stream is below. Pride of place on Jaguar’s stand will be the frankly ludicrous Project 8. 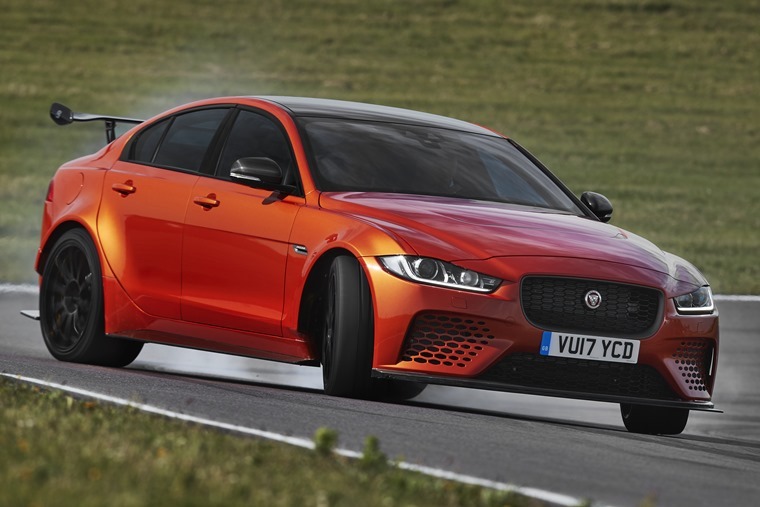 This is what happens when you fit the compact XE saloon with the drivetrain of the thunderous F-Type SVR. With even more power than the coupe, it’ll clock over 200mph and gets the accolade of the fastest road-going Jag ever made. 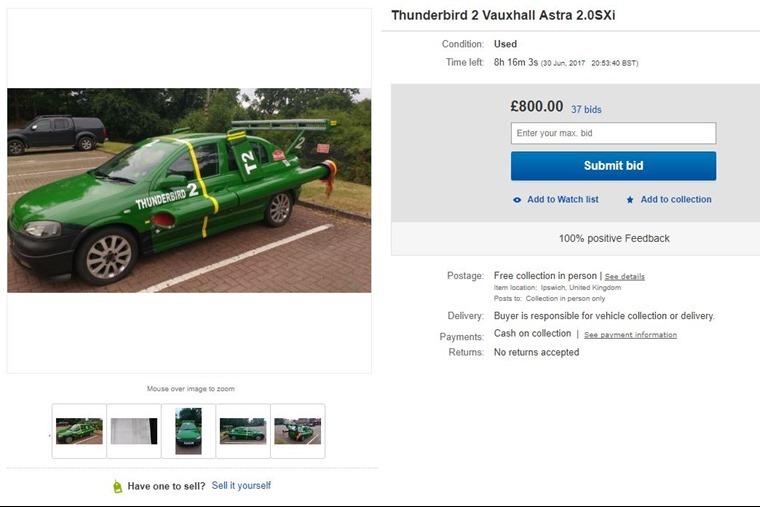 It might blow the likes of BMW’s M4 and the Alfa Romeo Giulia QV out the water, but even at full throttle it would struggle to keep up with Thunderbird 2 (which has a cruising speed of 2,000mph if you were interested).